The PARKCLAW™ 275 GTX is the perfect shoe for runners wanting to run on paths and trails, or those looking to make a transition from road running to trail running. 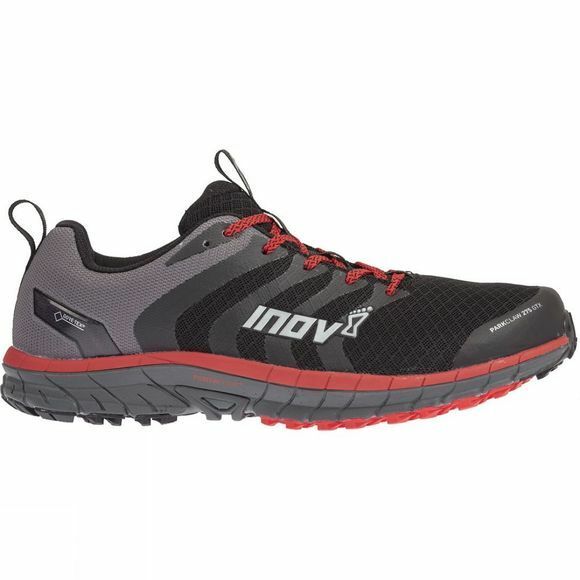 It performs superbly on both terrains, and features an aggressive outsole for increased grip. 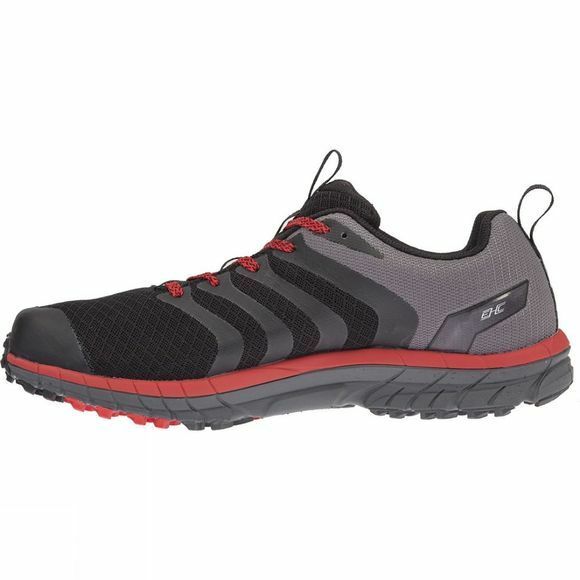 Utilizing GORE® Invisible Fit Technology, featuring the GORE-TEX® membrane, ensures that the PARKCLAW™ 275 GTX keeps feet dry and comfortable in the foulest of road-to-trail running conditions. Stay protected: Waterproof, windproof and breathable. With GORE® Invisible Fit Technology, the GORE-TEX® membrane is bonded directly to the upper, eliminating wrinkles and folds, so pressure points and blisters are significantly reduced and freedom of movement and flexibility is increased. Versatile grip: Slightly more aggressive, trail-style stud pattern compared to a road specific shoe but the wide surface area of the studs ensures it feels smooth when running on roads.